This article is a little bit dated, but it still holds true. A good discussion on what benefits Executives, get from coaching. 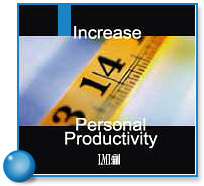 In my practice, anyone from the CEO to shop floor supervisors get measured ROI from LMI’s proven process. UNGAGGED: EXECUTIVES ON EXECUTIVE COACHING – Ivey Business Journal. I am pleased to announce that LMI Canada’s Effective Personal Productivity program which I recently facilitated in Belleville Ontario, was accredited by the Law Society of Upper Canada for 11 Professionalism hours and 1 Substantive Content hour. This is the same program which I facilitate for Executives, Managers and Entrepreneurs in all industries. Click here for my upcoming programs. The process is such that if you are a lawyer and would like to enrol, I will apply for accreditation for the specific program. If we time it right, the course will be eligible to cover 2014 and 2015 Professionalism hours (3 per year) requirements. 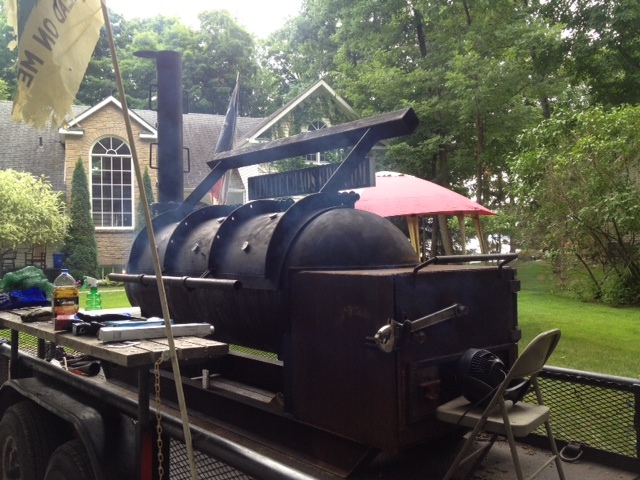 In this week’s episode of ScuttlePuck, I podcast outside from the shores of Sturgeon Lake, while cooking up some Texas style barbecue on this incredible BBQ Pit which was trailered all the way from Tomball Texas. Pete podcasts from home while he preps for a week long camping trip. It must be summer! Don’t mind the background noise like boats and rainfall! Pete and I talk the Leafs recent hire of Kyle Dubas, and their signing of Reimer, Franson and Booth. Pete gives his predictions on the Habs’ fortunes this year and we discuss the merits of having an open mind when it comes to fancy stats. We also give our Western Conference predictions for one team who gets into the playoffs and one team who falls out. This and much more. If you like the podcast, please give us a review on iTunes or Stitcher and subscribe too! Pete and I talked about recent signings, Brandon Dubinsky and Tyler Ennis, give a list of our favourite podcasts and discussed the PK Subban contract negotiations in detail. Also got into our hopes for Rogers TV coverage, the LA Kings and their remarkable Zone Starts % and made some predictions for the Eastern Conference Playoff race. Subscribe to the podcast and leave a review. I will be hosting the following Executive Showcase events featuring LMI Canada’s Effective Personal Productivity process. This process is helping thousands around the world get better results in their business and personal lives. Click the links to learn more about the specific program. Send me an email to mbonn@lmicanada.ca to set up a meeting to discuss the details. 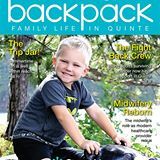 I wrote another column for Backpack Quinte. In this one, I describe my family’s successful completion of the Frontenac Challenge, what possessed us to do it, and why I think it was a worthwhile endeavour. The column is for Dad’s Den and it’s on page 16.